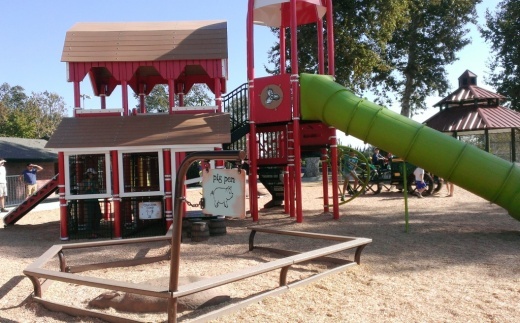 Borchard Community Park is located at Reino Road and Borchard Road in Newbury Park. 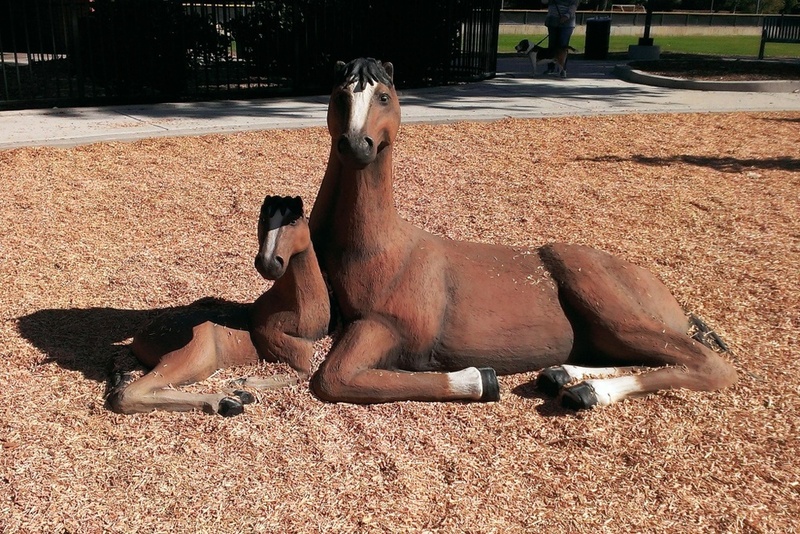 Recently a new play area was completed in this cool barnyard motif. Based on initial response on the CVG Facebook page, this new playground is already a big hit! This nicely appointed park and community center also has softball/soccer fields, restrooms, tennis courts, a labyrinth and fitness area, skate park, basketball courts and more. Visit crpd.org for more information.